After shopping around on line I found this place to have exactly what I was looking for at a great price. We use this item in one of our printers we have here. We are currently adding more pinters to different computers soon. 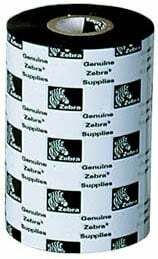 The Zebra 05095GS11007 is also known as ZEB-05095GS11007-C	.